Charlottetown PEI. Organizer of the MSSS, Tom Nicholls is pleased to announce that Ferry Pass Sponsor for the MSSS, Kris Fournier REMAX Charlottetown has increased the available ferry passes for 5 to 10 for the former CBMMS drivers. “We need to do whatever we can to keep these cars in racing. This goes beyond this race alone. If you take OBS for example, there are three 50 lap super series races and the David Lambe Memorial race. Look towards Petty, they have 3 big races with the International, the Dunn and Stevens Memorial races. 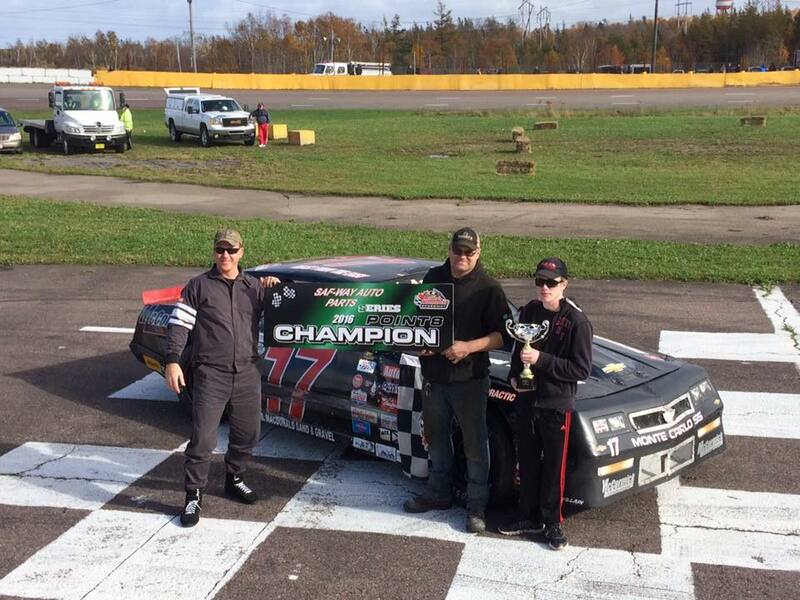 CFS has the Atlantics, Speedway 660 has Speed Week-end and Miramichi has September’s showdown race. It gives the Sydney area cars an opportunity to pick some high profile races within the class to continue to race”. “With Kris’s sponsorship commitment also including the Top finishing PEI Driver in the 100 lap race, this is a $1500 commitment towards the race. Kris is a huge supporter of racing and we are lucky to have him to call on for assistance here on PEI”. Fournier’s rise in the racing world began in the mini class and trended upwards to the street stock class, the late model class and the Pro Stock Tour. 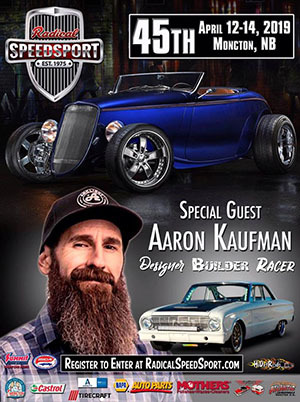 Recently, he scaled back his racing after winning the Late Model Championship in 2014. With his move into the Real Estate business, he continues to maintain a strong interest in racing with the # 0 car’s in the street stock and late model class with Troy Burke. As well as being the Major Sponsor last season for the prestigious David Lambe Memorial street stock race at OBS. His motivation for striving to be the best has not stopped with racing. This motivation has launched his career as one of the premiere real estate agents on PEI with REMAX Charlottetown. Nicholls noted there are 28 cars registered for the MSSS. “ We have some perks out there to pre-register early. There are 20 free bridge passes with 9 left and now with the increase of free ferry passes we have 4 left. The $25 of fuel comes off the table once the 40th car is registered. I encourage those who know they are coming to race for to get registered before the perks are gone. To date there are 17 cars registered from the mainland and 11 from the home track at OBS”. Complete information on the event can be found at StreetStockShowdown.com.